Truly Nolen Pest Control promoted two employees in the company’s California Residential Division. Joshua Garcia was promoted to manager of the San Diego service office and Francisco Carrillo was promoted to manager of the San Marcos service office. Garcia joined the company in May 2016 as a manager-in-training and was most recently the manager of the San Marcos service office. 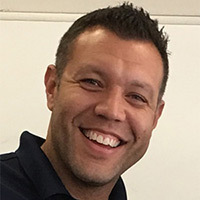 Prior to joining Truly Nolen, he spent five years as a director of recruitment and retention in the education industry and three years at GEICO in both the sales and service departments. 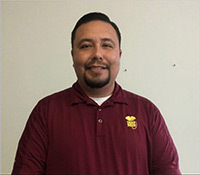 Carrillo, who has 14 years of pest control experience, joined the company in October 2015 as a sales inspector for San Marcos and was most recently the assistant manager of the San Diego service office. Prior to joining Truly Nolen, he was a service manager with Home Guard Pest Control for three years.